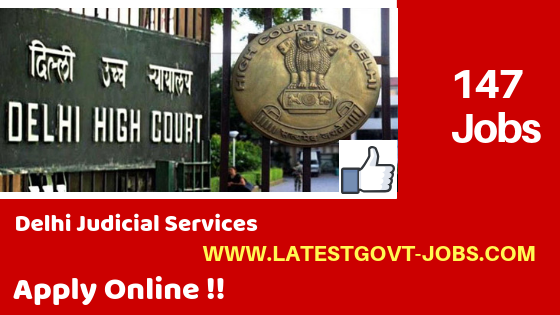 In this post of the latest govt jobs, we will regularly update the new vacancies in Delhi High Court. 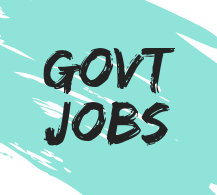 Presently there are 147 fresh jobs for the post of Delhi Judicial Services for the LLB / Law graduates. In this article of Delhi High Court Recruitment 2018, we are going to clear all the things such as the last date of apply, application fees, syllabus for written exam & notification link. *06 posts are for PwD candidates. Eligibility Criteria → Candidate must have the LL.B. degree or another equivalent law degree.